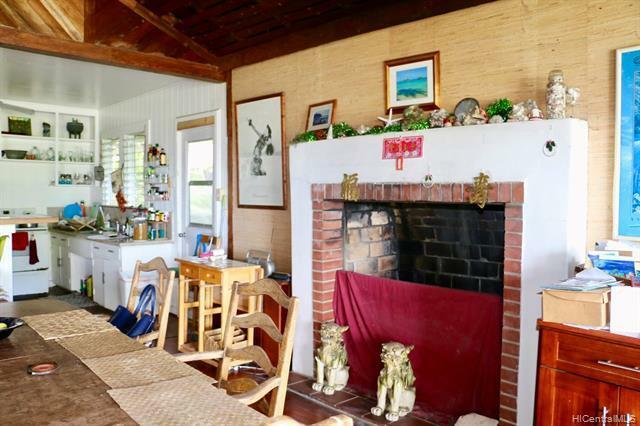 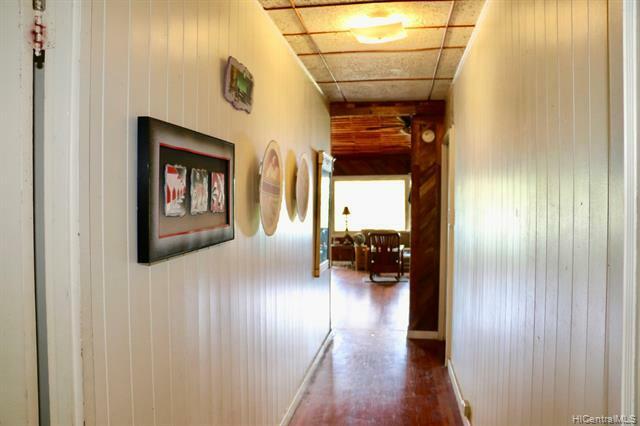 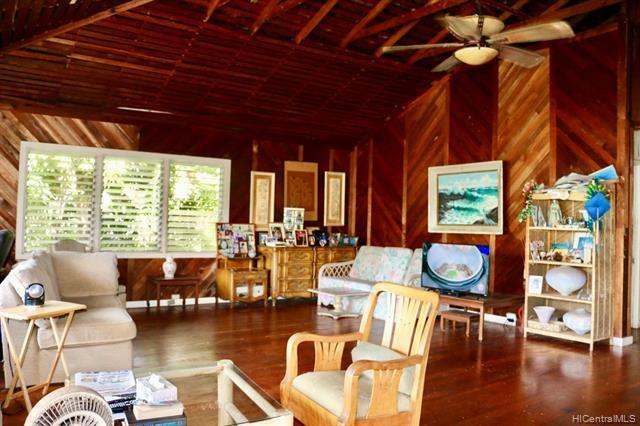 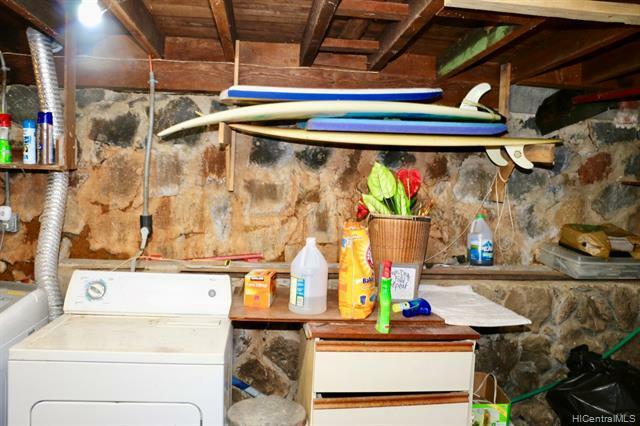 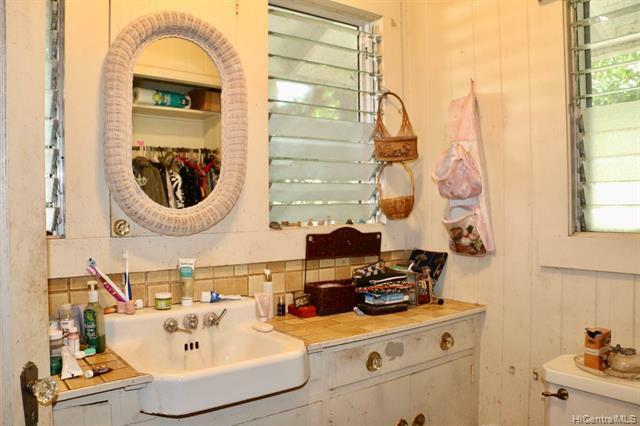 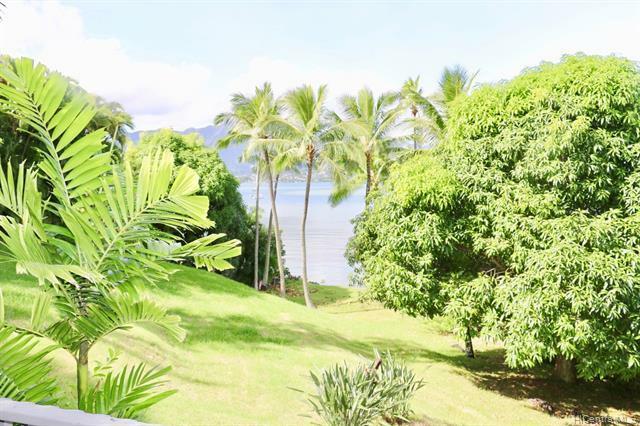 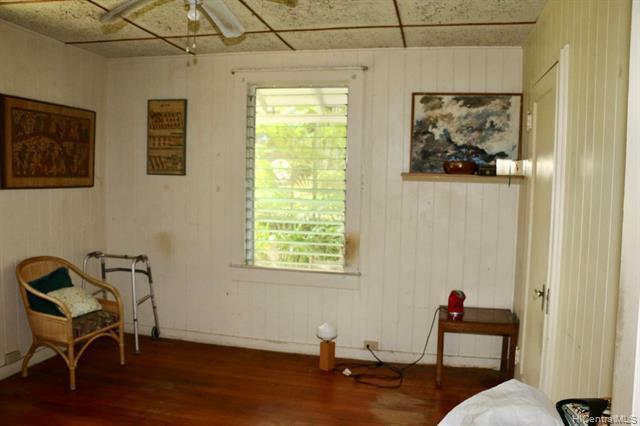 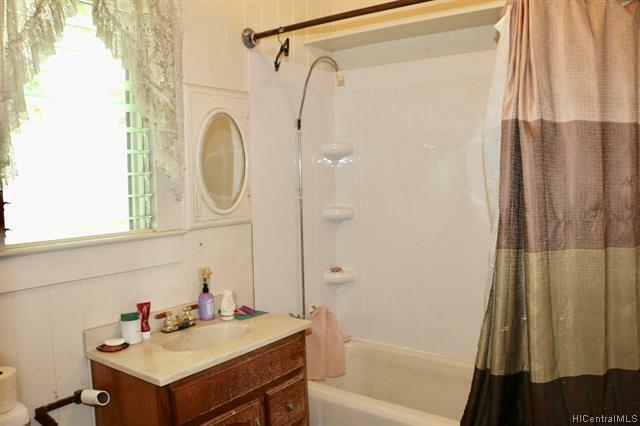 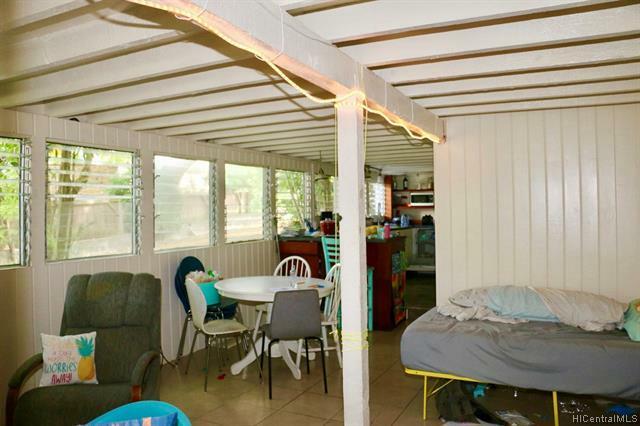 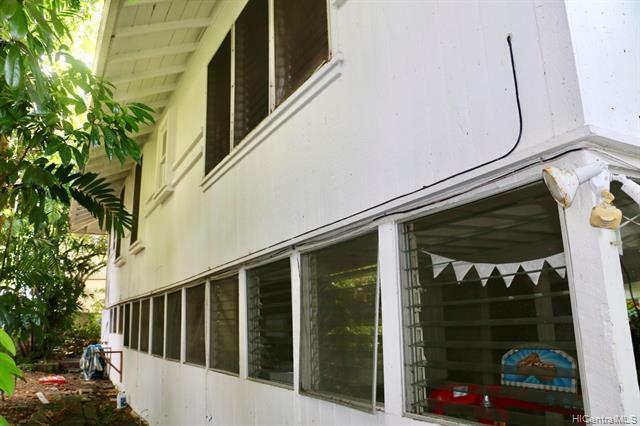 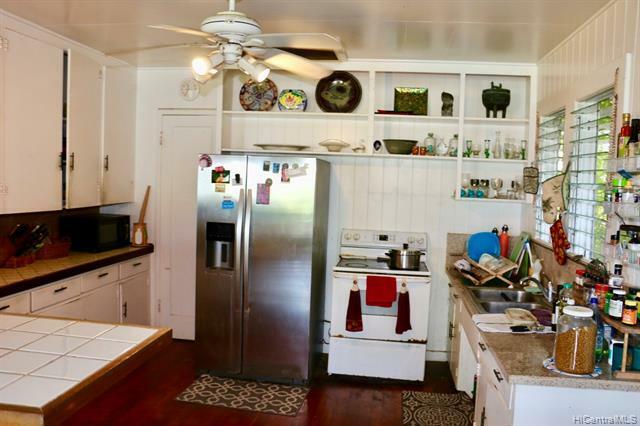 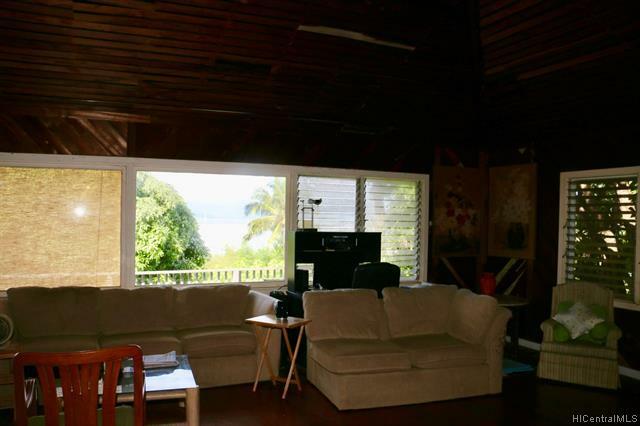 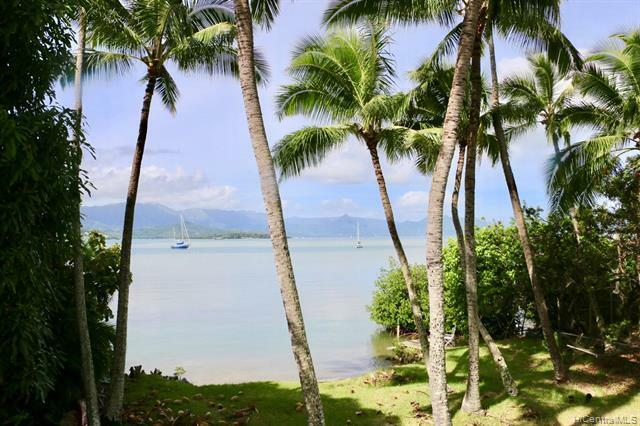 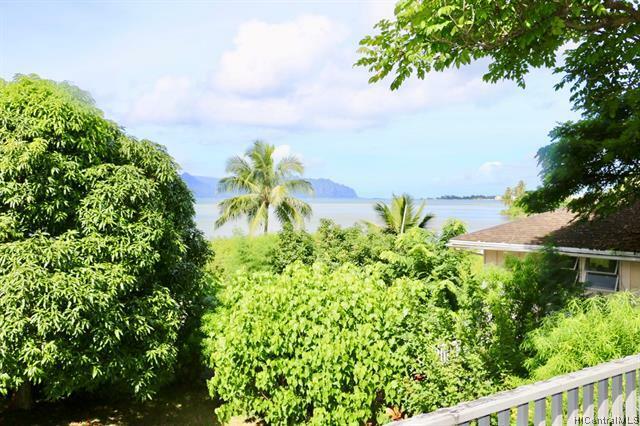 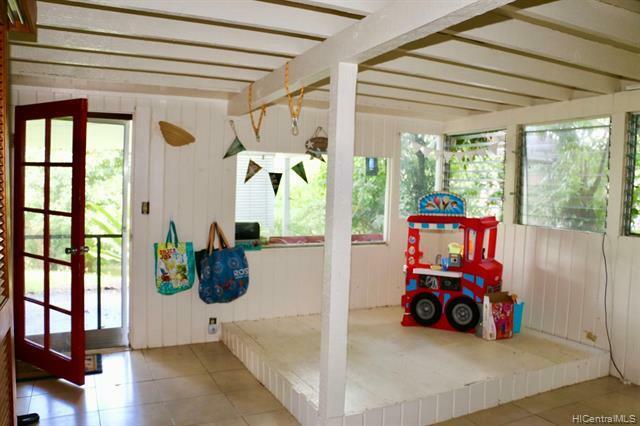 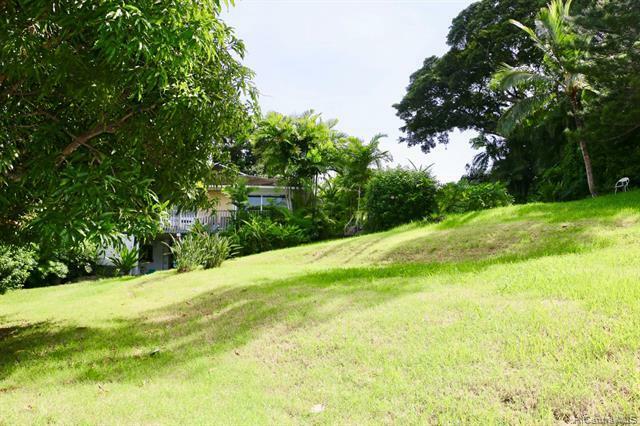 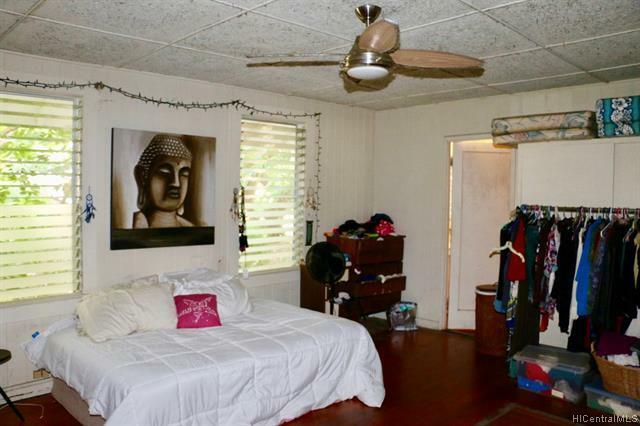 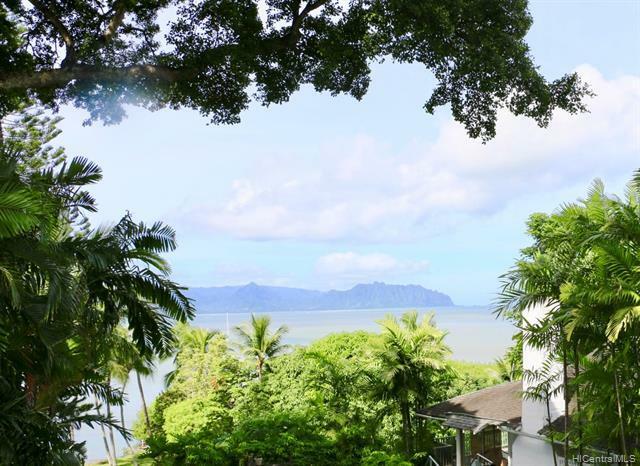 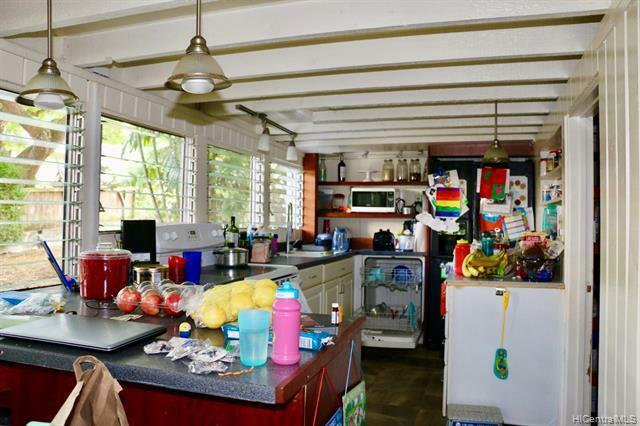 Old Hawaii Diamond in the rough with panorama of Kaneohe Bay with 9' ceilings, vaulted living room, fireplace, original wood floors. Relax in the private comfort of your waterfront home in your hammock and enjoy the view of Kaneahoe Bay and the cool breeze. 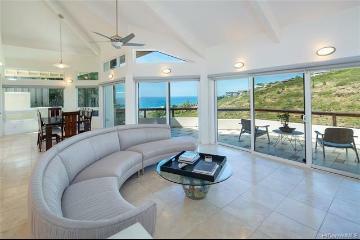 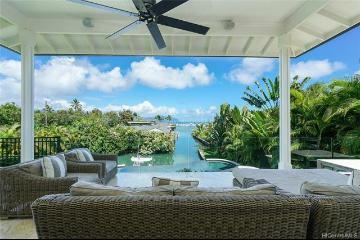 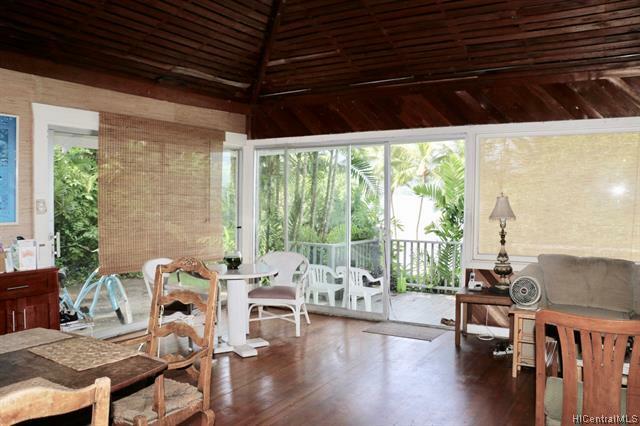 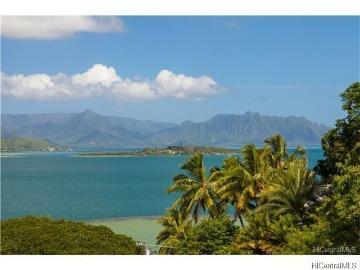 Waterfront lifestyle opportunity and breathtaking Kaneahoe Bay views! 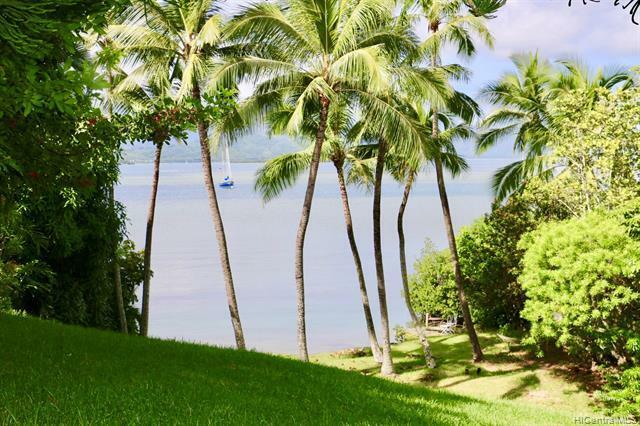 Kayak, fish, sailing or paddling from your front yard! 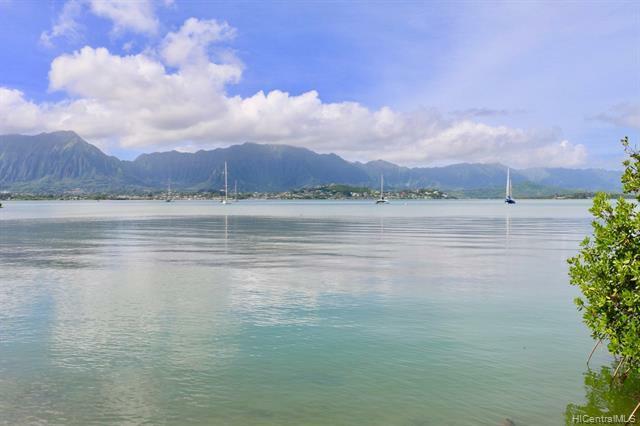 Great Kailua schools. 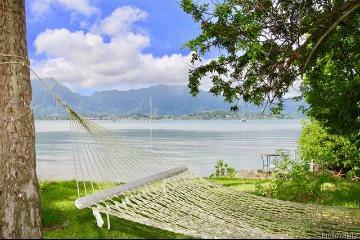 Paradise at it's best. 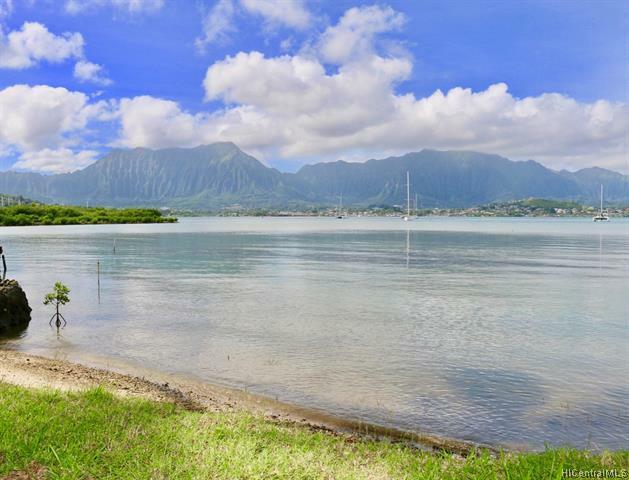 Skiff from your dock or your yacht anchored in front of the house, opportunities are endless. 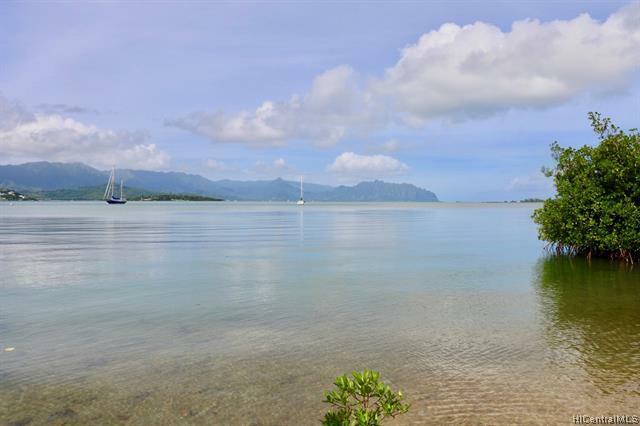 Close to the yacht club, possible to get morning from DLNR for large boat.Remodel , rebuild or add an ohana, CPR may be possible! 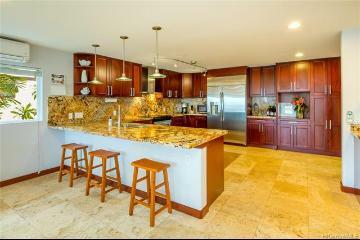 Don't let this one slip away!! 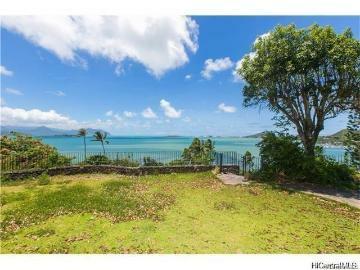 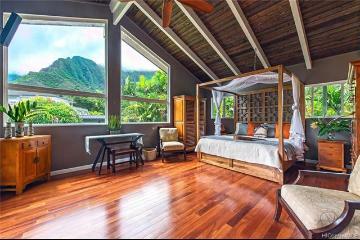 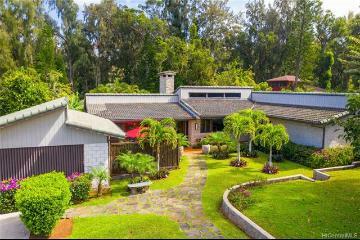 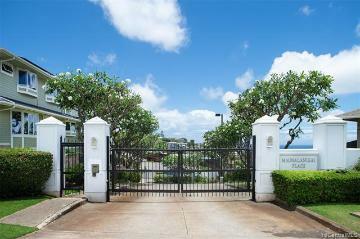 44-421 Kaneohe Bay Drive, Kaneohe, HI.